As little as a hundred years ago, the corptown of Lyceum was the home of a chemical enginering corp, Covalence, who was making some promising inroads into the concept of recreational plasma. Since it was taken over by the massive marketing and real estate concern Cynosure, it’s gotten a lot friendlier and more diverse, if just a bit sterile. If you want an authentic travel experience, get away from the coast and further to the south. If you want to go broke and surround yourself with Beautiful People, stick to the coast. Avrios is the land of a thousand startups, owned by the biggest disruptive startup of them all, Lumen. Cynosure’s the dominant corporate flavor in the region, and they specialize in helping startups develop brands and land holdings. 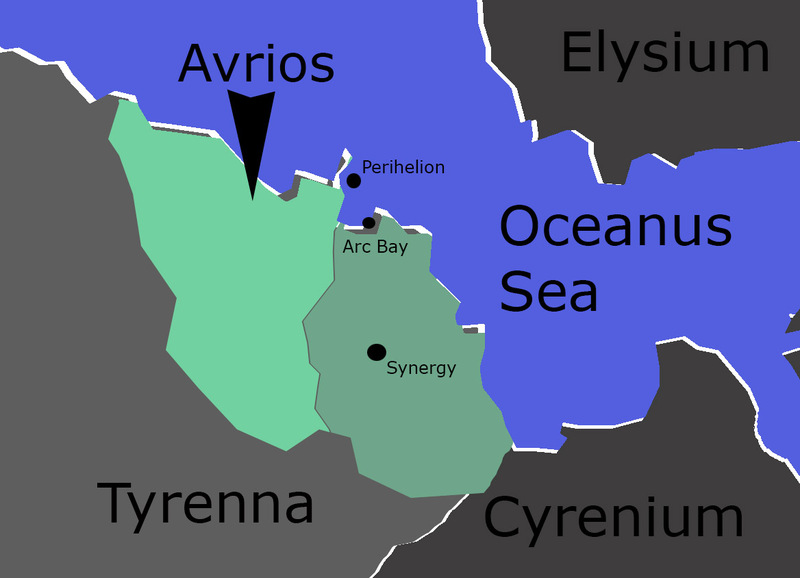 If there was a region that would help an up-and-coming corporation, for the right price, it’s Avrios. Across the corptown region of Synergy, there are hundreds of enclaves that act as mini-corptowns for any number of younger corporations. It’s a bit of a crazy-quilt, and a good place to base a corporation that’s a little less “Glam” than the Vale.